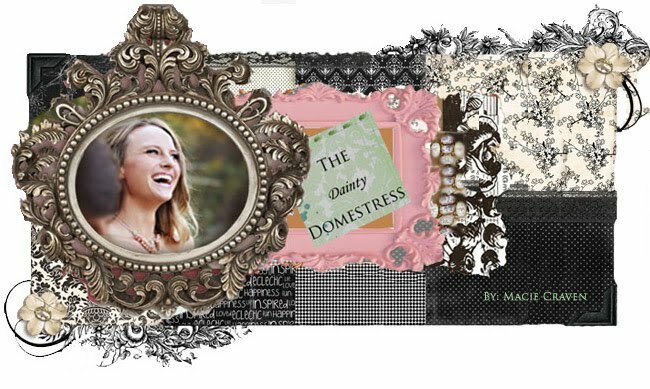 The Dainty Domestress: A Space for Guys...All Dolled Up! A Space for Guys...All Dolled Up! Ahhh...the simple things that make a house a home. No, I’m not saying in need alcohol to survive my home. I am referring to the flowers! I love fresh flowers and I believe most people would agree they make a space inviting. As most men do, my husband treats his living spaces differently than mine, so, the rules of decor change when dealing with his areas. First, one has to decipher a way of fitting a TV into room and building everything around it. Which when thinking about the lines and the layout of the room is ridiculous to chart the course of the whole room off of the one awkward wall where the builder put the TV jack. But this is really neither here nor there. It is really about what are the little thing we can do to make these spaces presentable to anyone other than a house full of guys. Well, we start with the things they leave behind (i.e. whiskey bottles, golf balls and tees, shotgun shells). I have come to realize they really do not mind tchotchkes as long as they are their tchotchkes. Leading me precisely to filling a used Jack Daniels bottle with daisies. Other than the investment he already made this little arrangement could be virtually free if you have some nice blooms in your garden.